We are focused on discussing our clients’ marketing goals and vision for their corporate video production work. We pride ourselves on understanding how video fits into an overall digital marketing strategy, whether the goal is to build brand awareness, drive product sales, explain a service, or to help with SEO efforts. 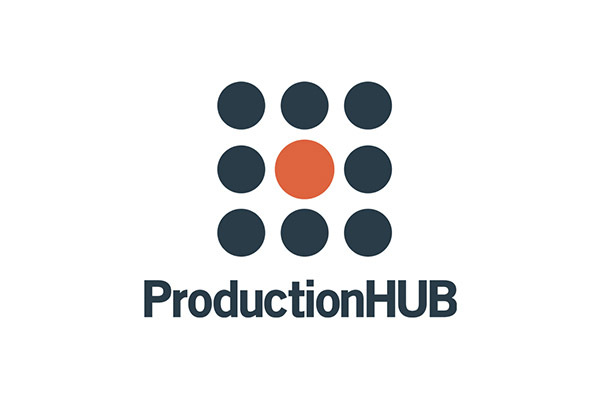 Our team of professionals is built around a smooth process for our client, from helping understand your needs and delivering a custom quote to having a dedicated project manager to keep everything moving along to our own in-house editing staff. Our creative director lives not far south of Spokane in Portland, Oregon, and we have talented production staff in Washington, including Spokane, from previous shoots in the area. As a national video production company, we are able to serve out-of-market needs as well, without travel costs, by harnessing our network of videographers throughout the United States. We strive to offer small business friendly rates to our clients, not only so they keep coming back but because we understand that corporate videos are just one part of the overall digital marketing puzzle. Most of our videos are in the $1,500 to $6,000 range, though all quotes are custom and we are capable of handling much higher end work. For most business overview videos, product & service demos, and tour videos, our standard price range works great for most of our clients. 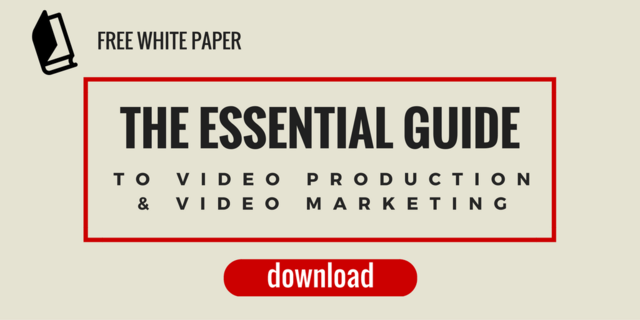 Additionally, we have a free white paper available about the essentials of video production and video marketing that contains dozens of pages of helpful information for marketing professionals.